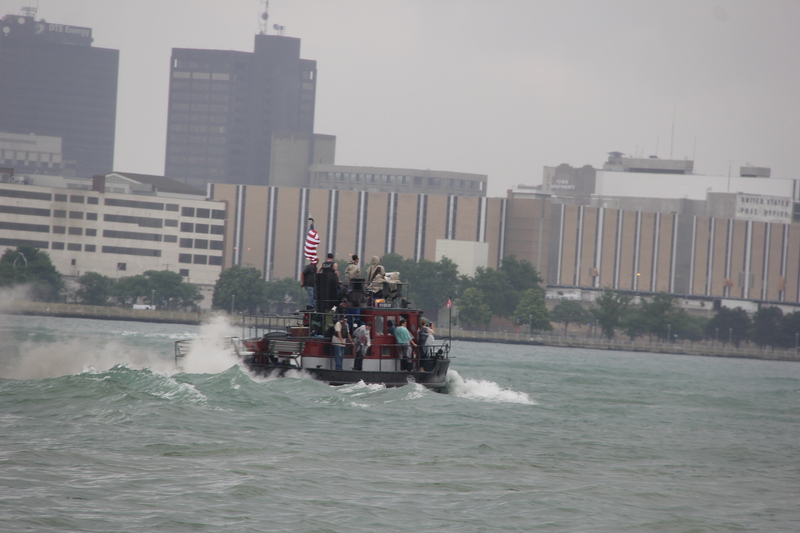 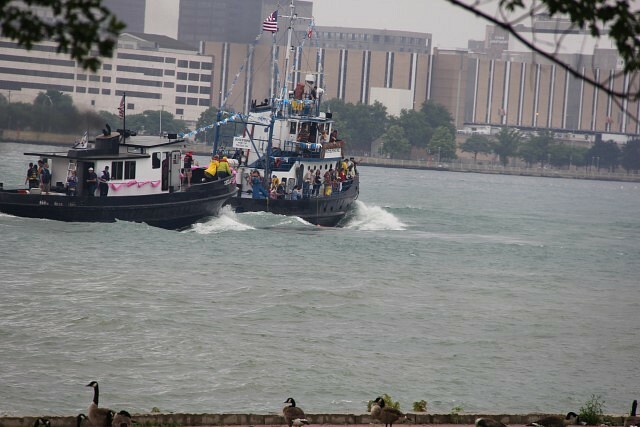 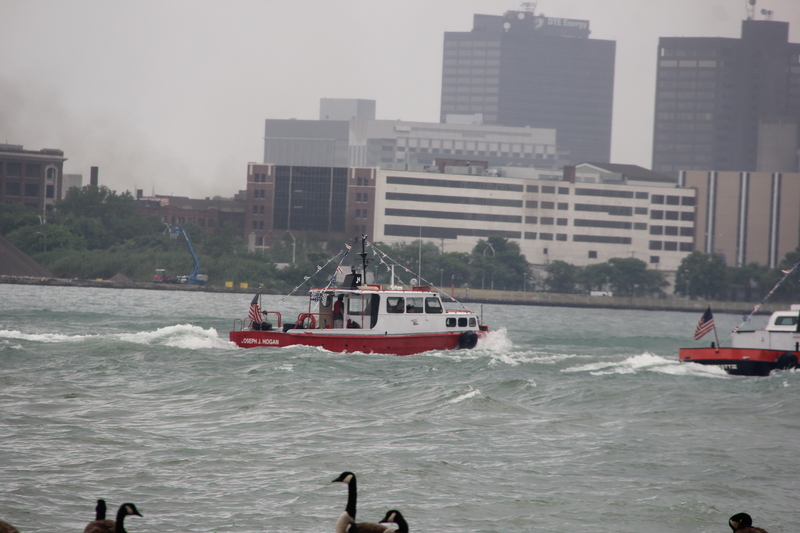 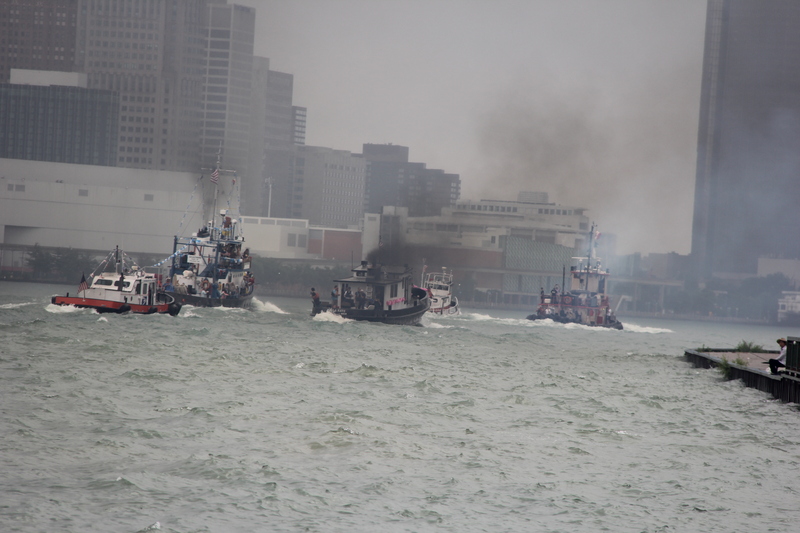 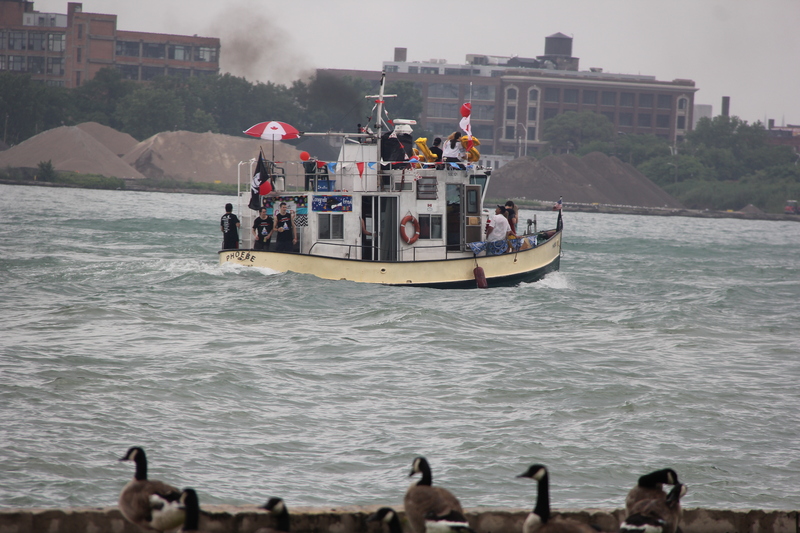 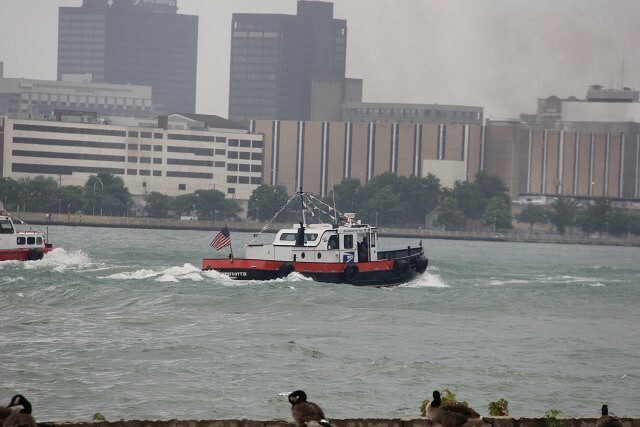 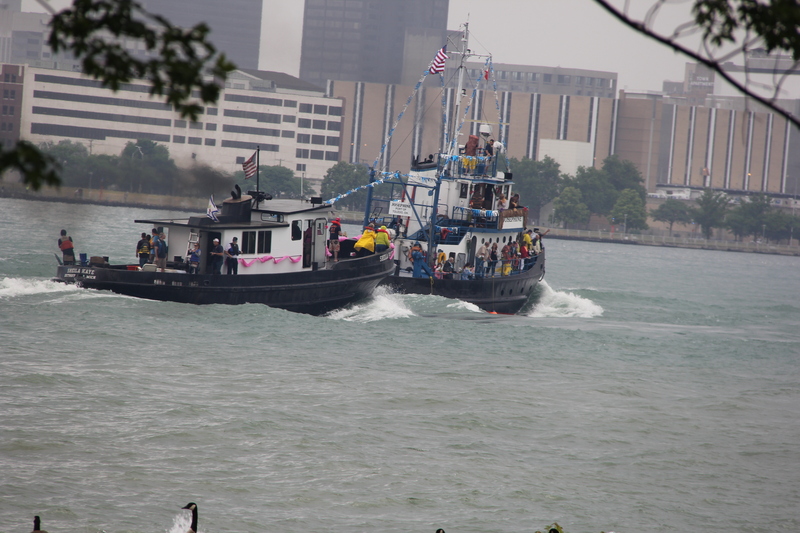 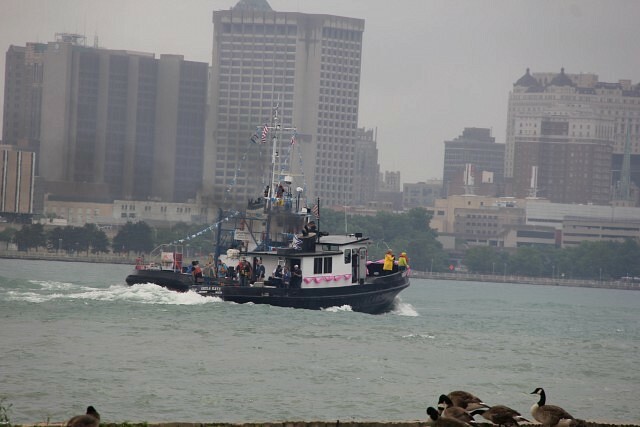 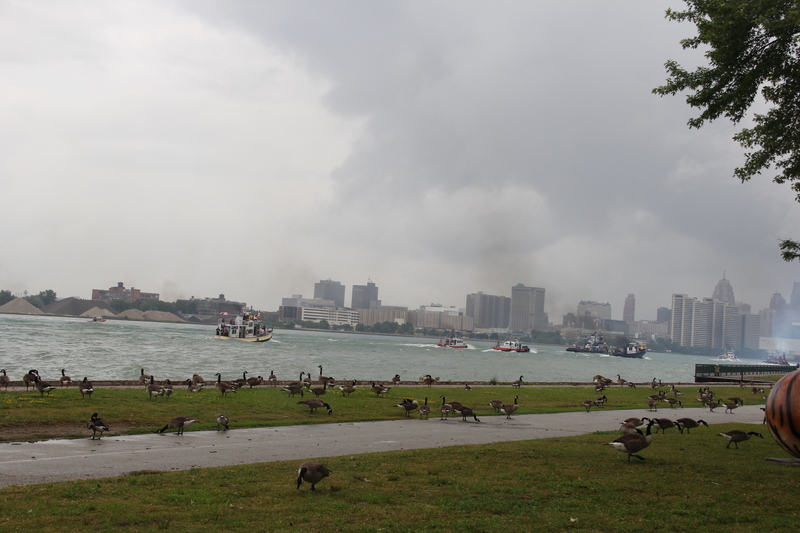 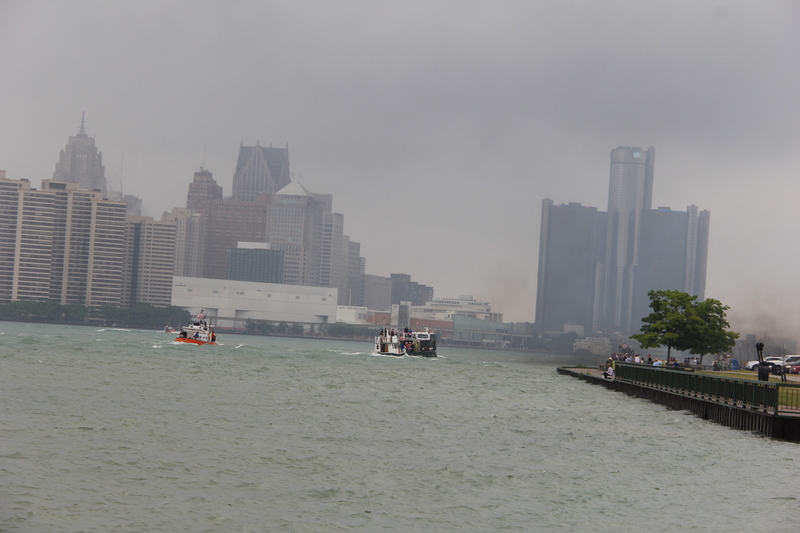 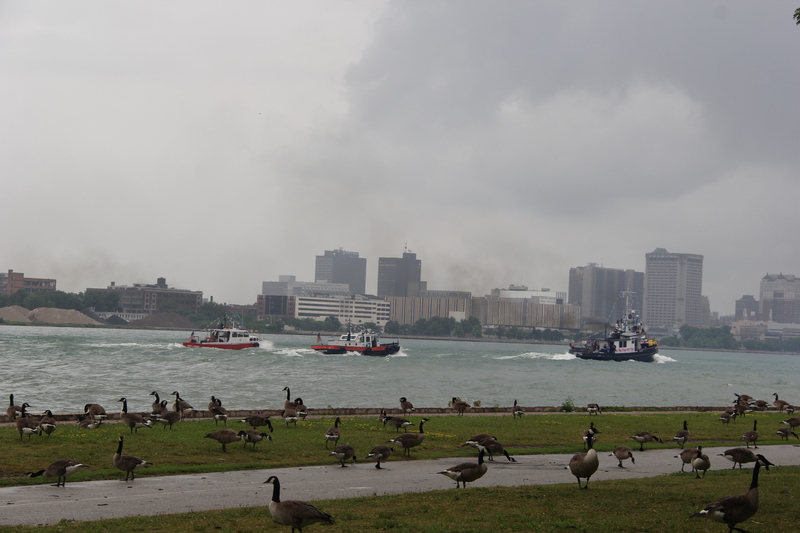 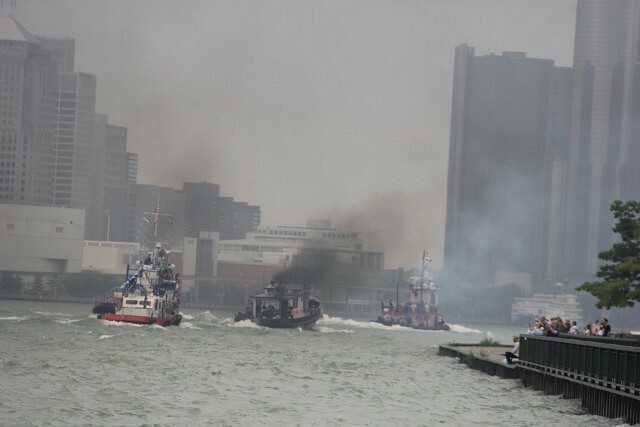 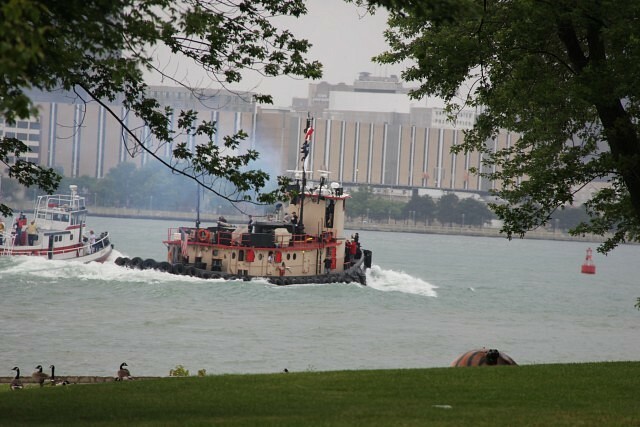 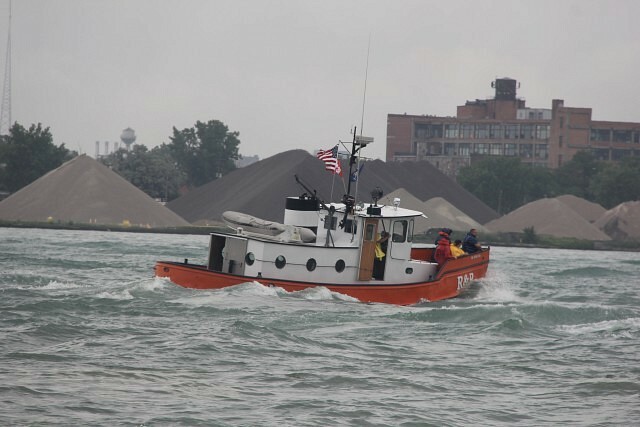 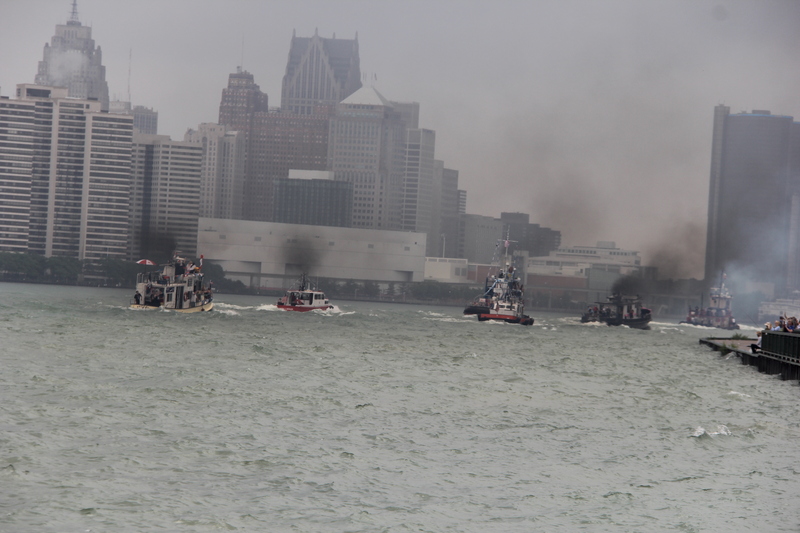 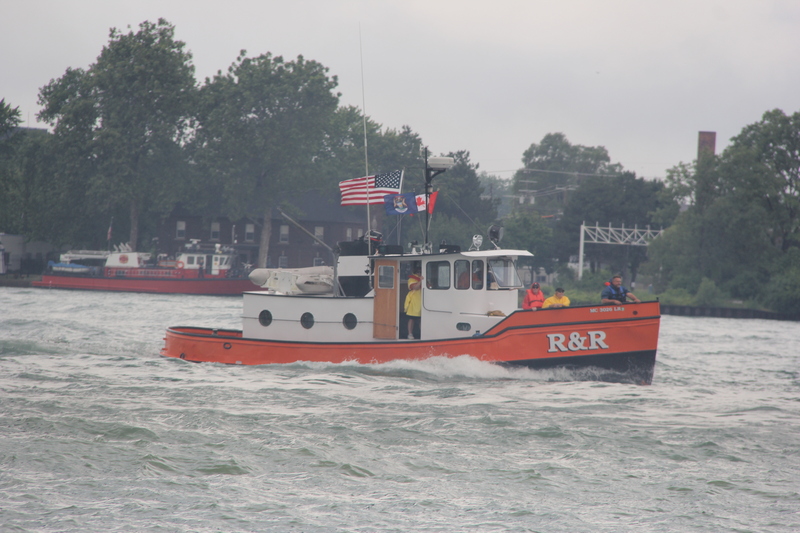 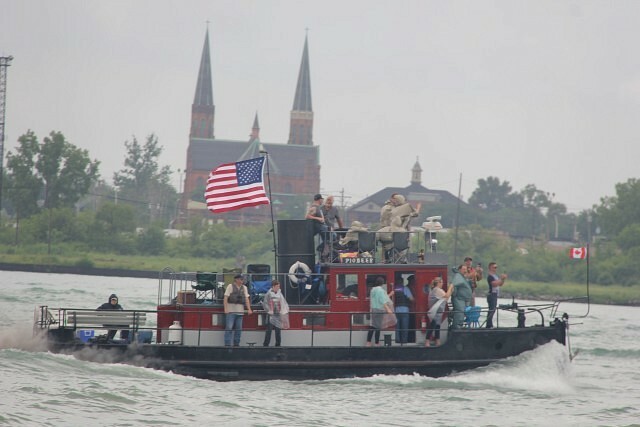 Horns were blaring this afternoon at the River Front for the annual International Tug Boat Race. 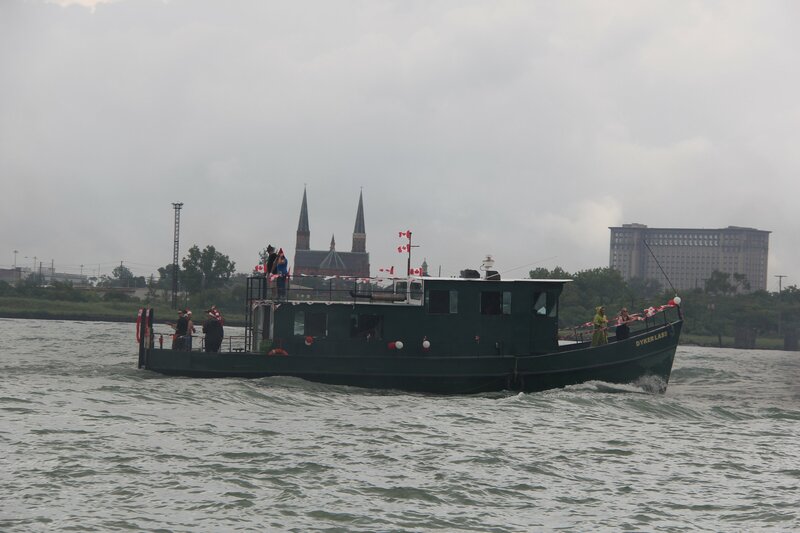 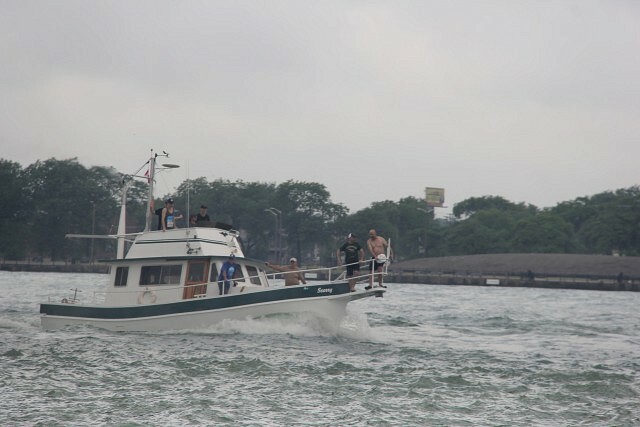 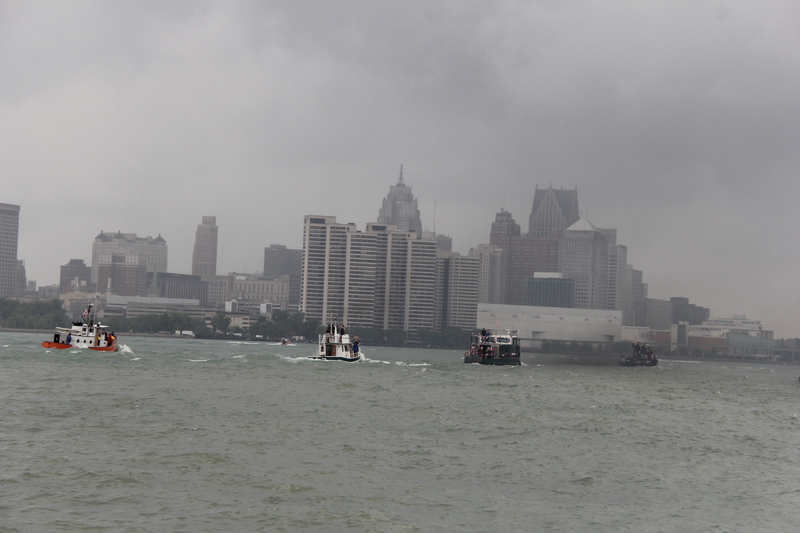 The race took off by the Ambassador Bridge, with unique boats crossing the river for people’s enjoyment to see. 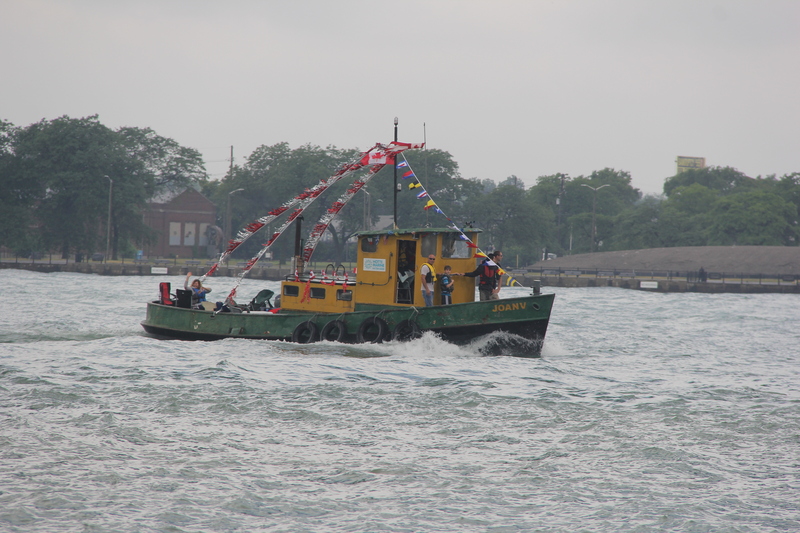 Trophies are awarded at the end for the first tug boat to cross the finish line at Dieppe Park.